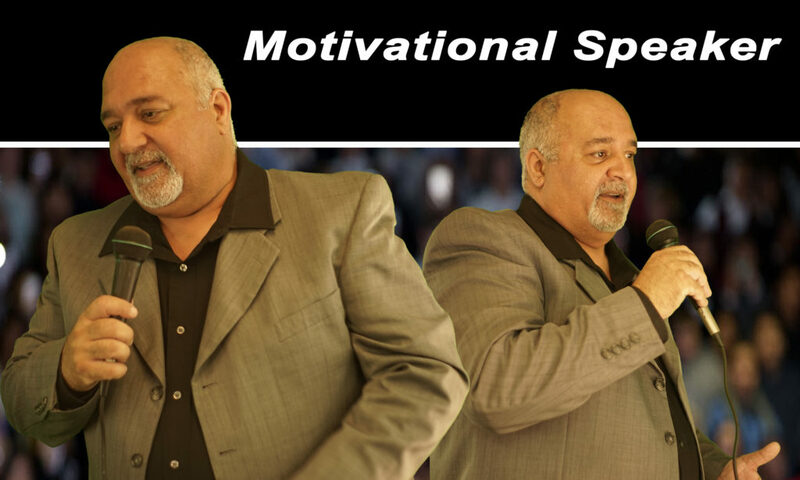 Motivational speaker, Shahryar Sadree focuses on the keys to unlocking happiness within each one of us. He believes that we all possess a power beyond our understanding. Tapping into this unused power is where we become our highest self, the inner giant that has been asleep for way too long! These and other commonly overlooked topics are what become the cause for our lack of happiness. As spirit beings, we are perfect in every way. As human beings, we are not-so-perfect. Many of us forget that we are spirit beings in human vehicles. When we forget about the one part of our being that is the true nature of who we are… we begin to feel incomplete. Many of us seek things outside of ourselves to make us feel whole. No matter what we use to try to fill the void, we still feel empty. Nothing works by magic. There are laws that govern our entire universe. Learn the rules and you will win the game. 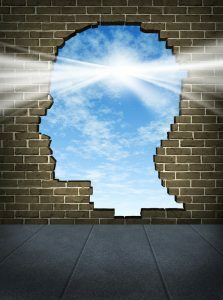 An open mind is the gateway to making dreams become reality, but when the mind is shut it becomes a prison. Keeping the mind open requires awareness and lots of practice. We are conditioned to run on outdated programming and kept under control by our own fears. For this reason, many of us remain trapped inside of our own beliefs. 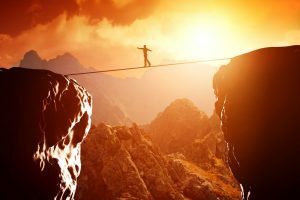 To overcome our fears, we must shatter our beliefs and be ready to accept new truths. Only then will we be free. The subconscious mind is where dreams manifest into reality. We can achieve anything we set our minds to think. Reprogramming the subconscious mind takes work, but it can be done. Doing so will prove to be the best investment one can make in life. Change is all there is. We must accept this fact of life or we will never be happy. Changing what doesn’t work in our lives will replace negative energies with positive ones. Positive energy is the master key to happiness.